Saving money on holidays is not to hard if you are good at researching online options and dare to explore something different and off the beaten path. The formula is simple, where there are a lot of tourists; there is bound to be high priced and expensive holidays. Check out any popular spot in your own country and you’ll know what I am talking about. So here are three unique and cheap travel destinations where you can have fun in a reasonable price without punching a hole in your pockets. 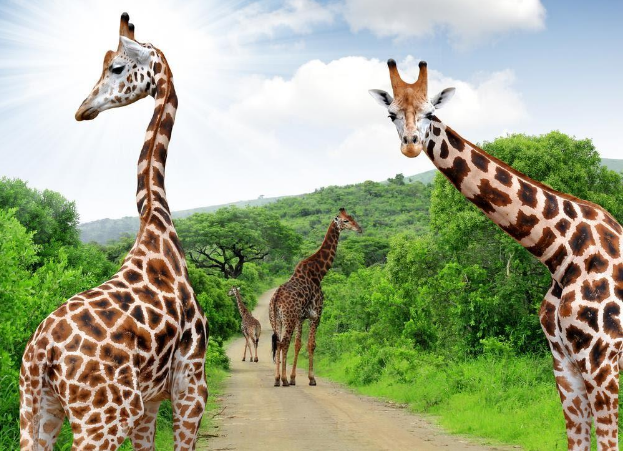 Zimbabwe is the closest neighbor of two giant Safari destinations Zambia and South Africa. You can drive to Zambia or get cheap flights to Victoria Falls, the seventh wonder of the world in just over a hundred (100) pound sterling from Harare, the capital of Zimbabwe. Plus, the stone village and handicrafts in Zimbabwe are worth a trip. Other advantages in going to Zimbabwe include low cost accommodation, warm weather, natural reserves, wild life and bird watching – all that Africa has to offer. The holiday season has knocked on the door and now is the time to book an exciting gateway. Whether you’re traveling with your family, taking a romantic break with your spouse or going solo, money is always an imperative thing to think about during the process of trip-planning. 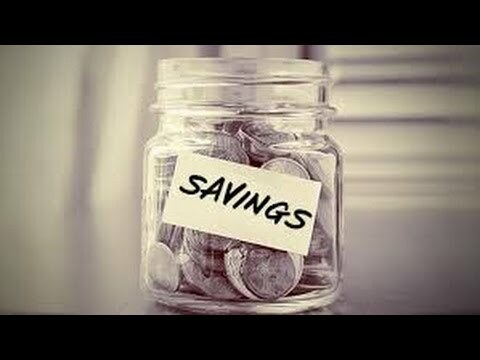 With these great money saving tips, you can save a lot and enjoy your trip without sinking into a puddle of worries, and debt. Start writing down every single purchase you make, tracking every expense that comes out of your bank account. Do this for one to two months and you will end up with a clear picture of where your expenses go. You won’t believe it but this is an amazing eye-opener and will show you where you can cutout expenses to save a lot of funds.